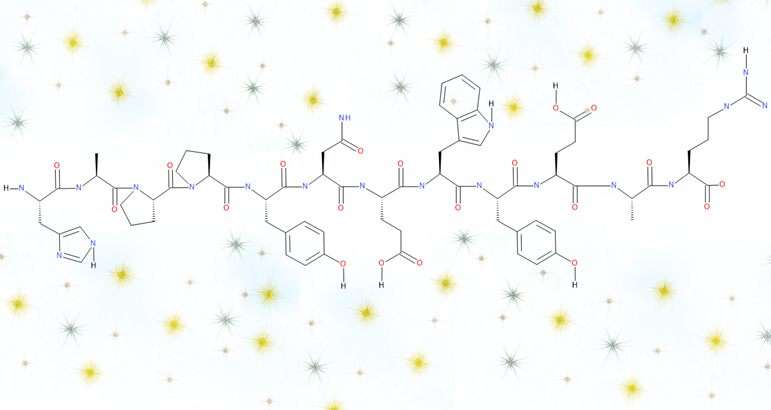 Can you guess what is the peptide above? The Smart-Bioscience team is so grateful and proud to assist you day by day, projects through projects. We want to say a warm THANK YOU for trusting our peptide engineering expertise. May 2019 bring us new challenges and growth. We wish to everyone a 2019 new year fulfilled with new successes and achievements! If we can be of any help in these goals we would be honored to assist you and give the best that we can. Isotope peptides – Hydrophobic peptides – Fluorescent peptides – Cyclized peptides – Long peptides – KLH/BSA peptides – Biotin peptides.